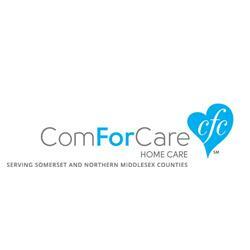 Our core service is providing certified home health aides who give care under the direction of our RNs. Our office Certified Dementia Practitioners train the CHHAs in DementiaWise, ComForcare’s own innovative dementia teaching program. Our focus is always on helping clients enjoy each day to the fullest and to stay as active and engaged as their abilities allow. Giving care that improves health and increases quality of life requires partnership.